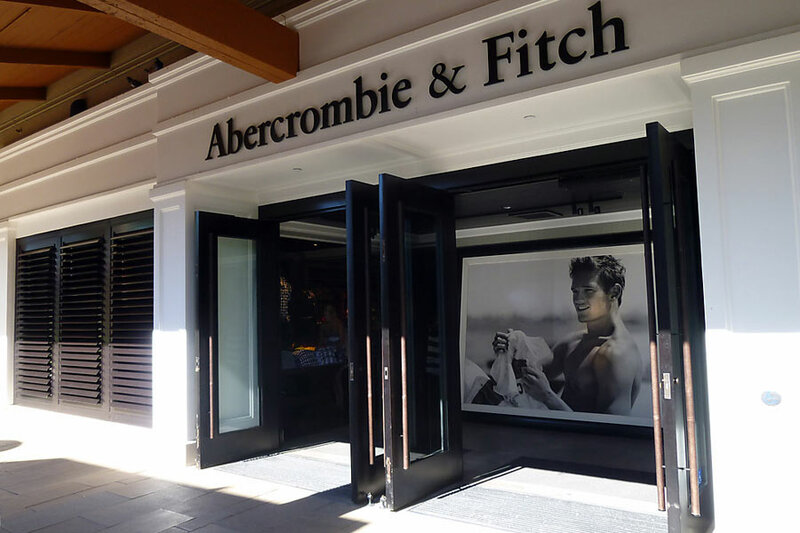 On Friday, Abercrombie & Fitch Co reported a third continuous quarter of falling same-store sales indicating the retailers re-branding strategy is not proving as popular as it was hoped. The New Albany, Ohio based company, said profit fell by 81%, as sales dropped 6% at stores open over 12 months during the third quarter ending Oct. 29. Analysts had forecast a drop of 4.4% in sales. Sales the company’s main Abercrombie flagship brand fell 14% compared to the prior year whilst its younger brand Hollister remained flat. Executive Chairman of the group Arthur Martinez said that soft sales could be due to tourist and flagship locations which had weaker footfall and saw seasonal categories underperform. Abercrombie has attempted to rebrand itself after the prior CEO, Mike Jeffries distanced shoppers from the brand due to making it overly exclusive. The retailer now is attempting to brighten its stores with looser styling and a friendlier message over its old shirtless male model and dim lighting strategy. Total revenue at the company dropped by 6.5% hitting $821.7 million in the quarter. The company recorded a profit of $7.9 million, or 12 cents a share, falling from $41.9 million, or 60 cents, in 2015. Analysts were forecasting a profit of 20 cents per share on revenue of $831 million. In the coming quarter the retailer will be cutting 35 stores as their leases expire after it has already closed around a third of its U.S. stores in the prior six years. It plans to open two news U.S. stores and has said it expects a modest improvement in comparison to the most recent quarter. Receive Abercrombie & Fitch Co News & Ratings Via Email - Enter your email address below to receive a concise daily summary of the latest news and analysts' ratings for Abercrombie & Fitch Co with MarketBeat.com's FREE daily email newsletter.